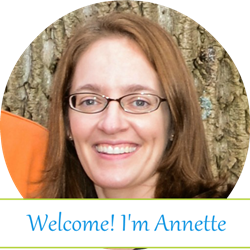 When I learned about the Laura Ingalls Wilder Reading Challenge, I was not sure what to read. 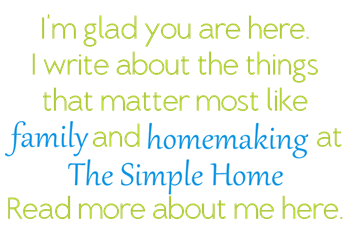 I had read A Little House Traveler last year (linked to my review at the old blog). 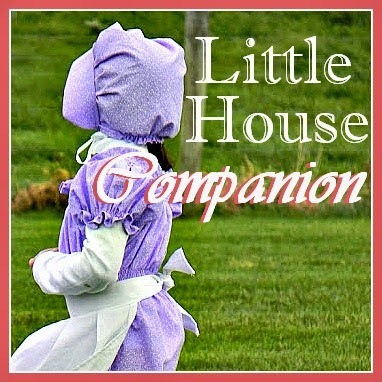 And my daughter and I have listened to the Little House series twice in the past year or so. I didn't really want to read them at this time. Then I remembered that I have two Little House books that I have not read. These are not part of the series written by Laura Ingalls Wilder. Instead, they (or at least this one) tell the story of Rose, Laura's daughter. 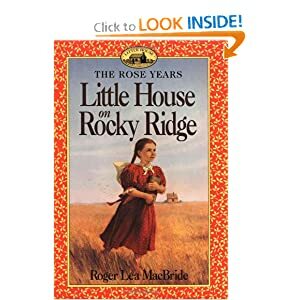 Written by a personal friend of Rose (he even called her Gramma and was her heir), Roger Lea MacBride did a great job continuing the Little House series with the first book Little House on Rocky Ridge. It reads much like LIW's books, but they are unique since Rose is now the main character instead of her Mama, Laura. Little House on Rocky Ridge, by Roger Lea MacBride tells the tale of the Wilder family, Rose, Mama, and Papa and their journey to Missouri from South Dakota. It is a long, hard journey in a covered wagon. Though I live about five hours from our families, when my husband and I moved to this area, we knew we would see our families several times a year. Not only that, but we have many photographs, along with frequent emails and even telephone calls to stay in touch with our loved ones. The Wilder family left South Dakota not knowing if they would see Ma and Pa Ingalls again. Oh my. I cannot imagine. Talk about trusting God!! Like the other Little House books, the reader understands just how difficult life is on the prairie. The Wilder family buys a bit of land-rocky land-in hopes of planting the orchard that the previous land owner was not able to plant. Little House on Rocky Ridge is sweet and innocent, with excitement and awe in the mundane things of life. Rose's other eye popped open, and she sat bolt upright. The new day had started without her! She bounded out from under the covers and wriggled into her dress as quickly as she could. Then she sat on the wagon's endgate so Mama could button up her back. And like Laura's father, Papa often had a twinkle in his eye. He washed his hands at the bucket by the wagon without a word. But he looked at Rose for an instant, and she saw a twinkle in his eye. Then she stopped worrying. Papa never looked excited when he really was. Instead, he became calm and quiet. Reading this book has me excited to read the rest of Roger Lea MacBride's series and get to know Laura's new family. Unfortunately, I only have the next book in the series, Little Farm in the Ozarks, but I'm sure it will be greatly enjoyed and help me to appreciate all of the many conveniences of my life. The other book I read for the challenge was Laura Ingalls Wilder: A Rookie Biography. Having purchased this at a used book sale earlier last year, I was excited to share the entire book with Big Sis, age 5. We/She had looked through the book several times, but we never read it cover to cover. It is considered a chapter book, but really, it is more like a long picture book divided into chapters. (Though forty-some pages in length, the font is very large.) It truly is a very simple biography. What I appreciated the most were the many photographs. As we were reading, Big Sis pointed to a picture of Almanzo (teens or early twenties) and described him as handsome. (I was shocked. Though we describe Brother and her father as handsome, we don't use the term often...) Unfortunately, Big Sis's actions trumped the rest of the book, and I don't recall much else. If you have a young child who is a Little House fan, I would recommend this biography...if you can find it. Since my daughter is reading, I am highly anticipating giving her the Little House on the Prairie set of books for her sixth birthday. October is far away, so I suspect by the she will be near ready to dive into the series by then. Earlier this month when I went to a book bag sale, she actually requested that I look for Laura books. :) I didn't tell her that I have been saving the Little House box set since before she was even born...hoping to share it with a daughter some day. Thank you, Barbara at Stray Thoughts for hosting the Laura Ingalls Wilder Reading Challenge! I am really looking forward to seeing what others read! 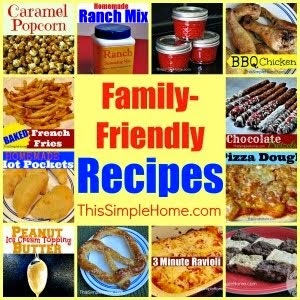 I enjoyed reading this! I had heard of McBride's books some years back but for some reason was wary of them. But through the course of this months reading I found he was very close to Rose, and if I remember correctly I think he was her heir. I'm looking forward to exploring this series some time. One of the sections in the book of Laura's columns dealt with their move to Rocky Ridge, so it will be neat to see the same events from Laura's perspective. 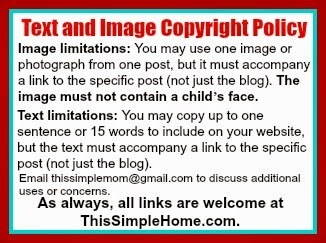 I so wish I had read these to my boys when they were young. I think I just figured they wouldn't be as interested since they were "girl stories." But I think there is so much in them that would appeal to guys, too, and many of the avid historians/biographers of Laura that I have read loved her books as boys. would like to read these! we are planning a trip to Mansfield this year - have been there twice since it is an hour from where i grew up. Someone told me once that the McBride books were to be avoided. I cannot remember the context or reasoning or what! I've never picked them up or looked into them though and therefore have no good reason why it is that I avoid them. =D I didn't know that he was close to Rose. I'm kinda curious to know what the back story on these books is now!